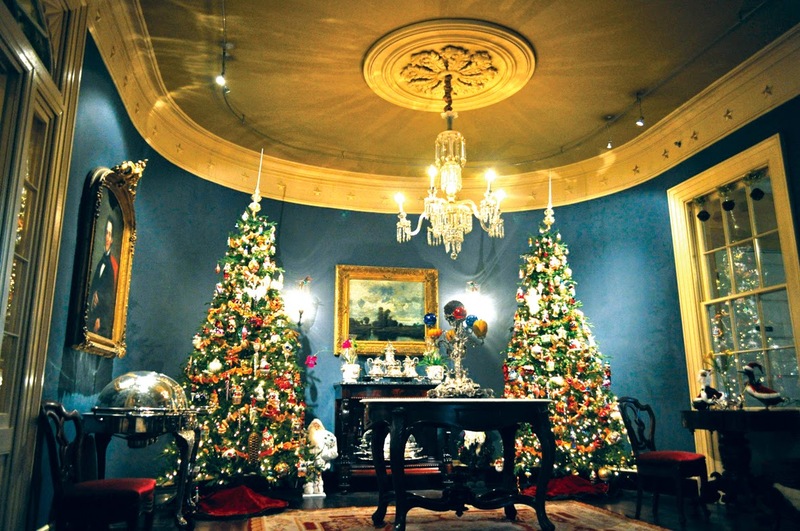 A Mississippi mansion decorated for Christmas. American Cruise Lines has announced the details and events of its 2014 holiday-related river cruises. Thanksgiving, Christmas and New Year’s Eve cruises will offer various festive activities that showcase the beautiful Mississippi and the spirit of the holidays. A 22 November sailing for Thanksgiving features a special on-board feast with everything you’d expect of a traditional American Thanksgiving dinner: turkey, ham, stuffing, mashed potatoes, cranberry sauce, green beans, apple pie and more. The day before, guests may even join the head chef to learn how to make it all. 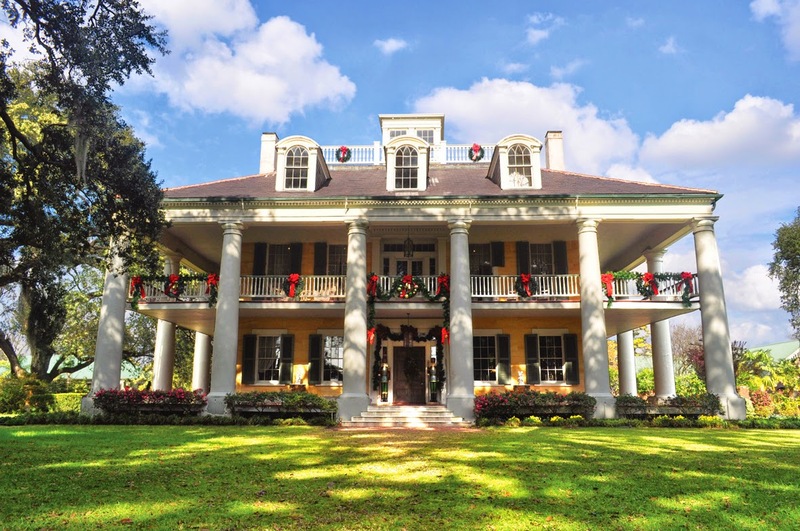 A Mississippi mansion garlanded for Christmas. Also on the Mississippi River is a 20 December Christmas sailing. This year’s special events include a tour of Oak Alley Plantation in its holiday splendour, along with a holiday concert in the music room of the beautifully preserved J.N. Stone House in historic Natchez. On board, guests will join a traditional Reveillon-style feast with regional favourites. Gingerbread house and ornament making workshops will also be offered, as well as Christmas carol sing-alongs. This cruise also features a complimentary pre-night celebration on 19 Decembe, including dinner at Antoine’s, one of New Orleans’ most historic restaurants. 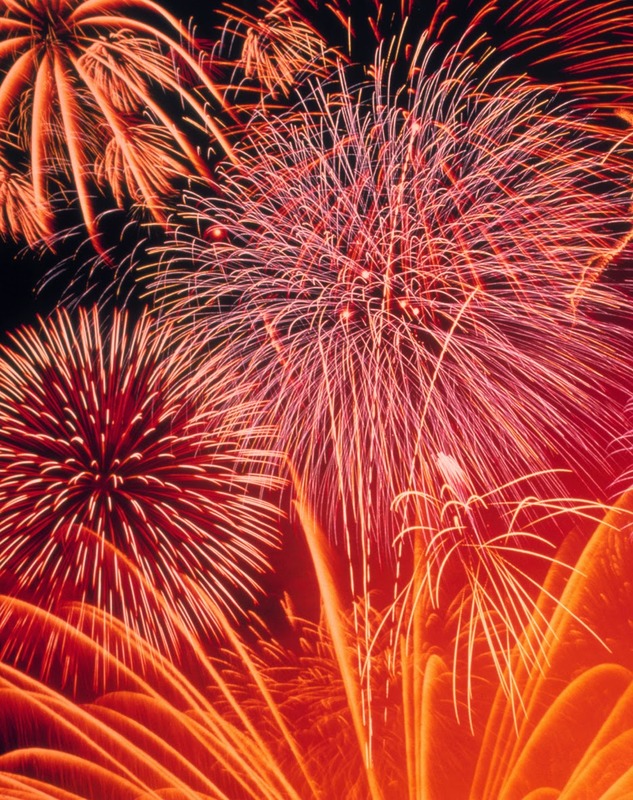 Finally, if you’ve missed the boat on thee celebrations, you have your last chance on a 28 December sailing for New Year’s Eve. You’ll enjoy lights tours at Oak Alley and Houmas House Plantations on a cruise round-trip from New Orleans. On board, guests will enjoy a specially-themed New Year’s Eve cocktail hour, dinner and evening entertainment, as well as a midnight countdown and champagne toast. A festive and sumptuous New Year’s Day brunch is also be featured. The New Year’s Eve cruise also features a complimentary pre-night celebration on 27 December, which includes welcome festivities and exclusive dinners at Antoine’s Restaurant in New Orleans. Something to celebrate? Captain Rivers thinks so. The sound of the wind in trees is my favorite. I love rain and wind, and when both are together, it is just beautiful. Good to see that someone else loves it too haha.